Thanks to my dad for supplying some of these pics to help fill in the gaps!! This is me as a baby. 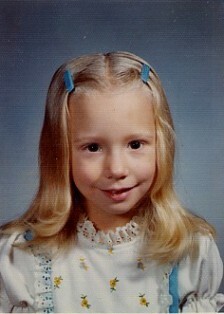 My mom had this picture taken to use in case she needed one to include in her passport. 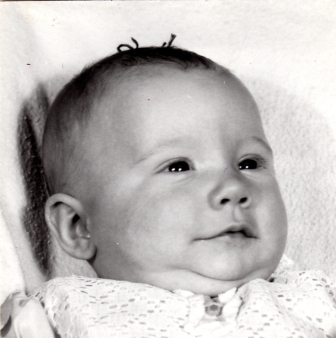 This is me at about a year and a half old, in 1970. 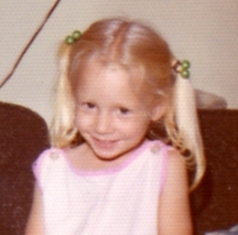 In this 1972 picture, I am about three years old. 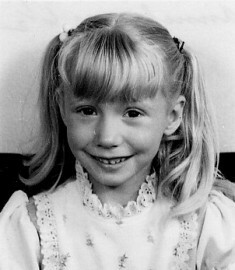 This is my kindergarten picture. 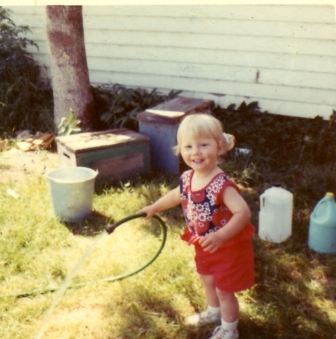 This picture is from summer, 1975, which would have been before my 1st/2nd grade year. 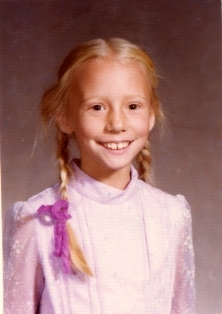 Looks like I liked that dress a lot! I am in 4th grade in this picture. This would have been fall of 1977. This is my 6th grade picture. 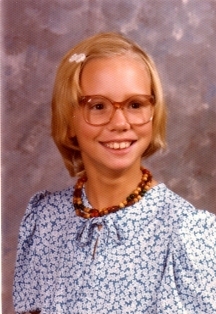 I started wearing glasses in the spring of my 5th grade year. 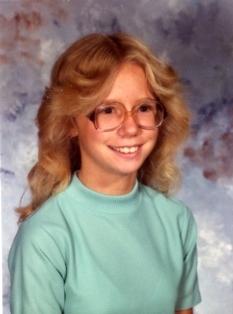 This is my 8th grade picture. It’s a bit better than 7th grade, which is very awkward. 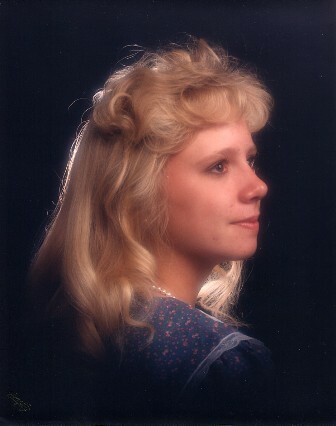 This is me as a college freshman, 1986-7. This picture was taken at the beginning of my sophomore year in college. 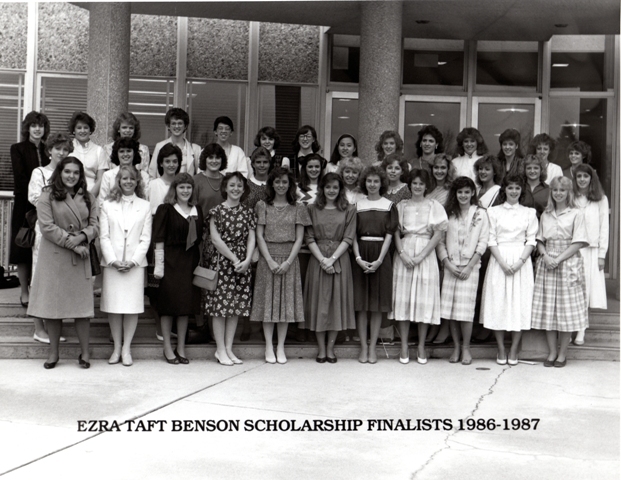 In 1986, I was one of the Benson Scholarship finalists at BYU, although I did not end up being one of the 12 women chosen for the scholarship. I am in the front row, all the way to the right, in the plaid skirt.